Analog Room holds the first winter party on December 6. Room 1 – Vlada makes her Dubai debut. Back at it again to play the early hours is our homeboy and resident Shemroon with Amira Lii. 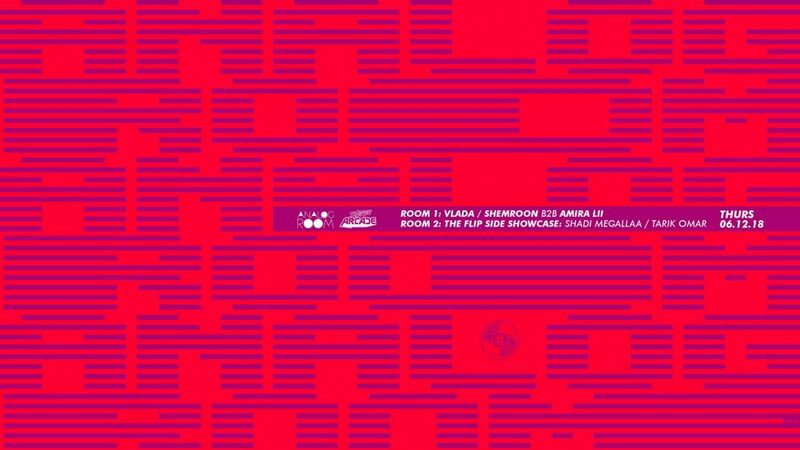 Room 2 – The Flip Side‘s second showcase at Analog Room presents such musicians as Shadi Megallaa and Tarik Omar.